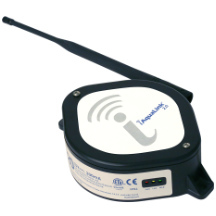 IAQUALINK: Smart Device. Smart Pool. Smart You. Intelligent pool control from your smart phone, tablet, or web-connected device. Easy, hassle-free online registration. Professional installation required. Complete Control Global, 24/7 control of any device connected to the AquaLink System.